Jim Burns has partnered with Advanced Marketing Concepts since 2014 to work on strategic content development and content strategy projects. 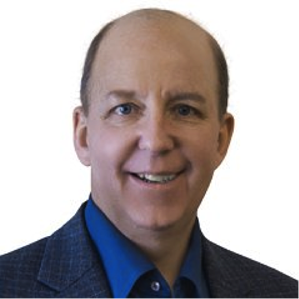 Jim Burns is founder and CEO of Avitage, a 20 year content operations management company in Boston, MA. Avitage helps enterprise sales and marketing organizations get more out of content investments -- quality, outputs and business outcomes. Avitage has developed a structured content publishing operation that addresses the operational challenges of creating a constant stream of audience relevant content, for multiple purposes, in many versions and formats, at scale, without dramatically escalating resources and costs.